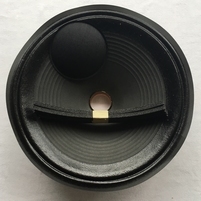 Original Celestion part, nr T3576/R. Only one piece available. 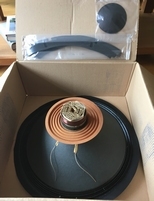 Complete recone kit - coil, cone, spider and dustcap. Includes glue as well. 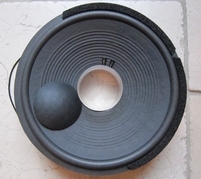 Original JBL part, nr C8R128H-1, for this price only 4 pcs in stock! Original JBL part, nr C8R2204, for this price only 2 pcs in stock! 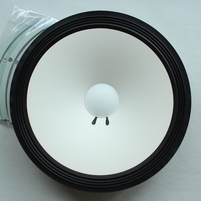 Original JBL part, nr C8R2212, for this price only 1 pcs in stock, and not in production anymore. Original RCF part, nr L15P200. Only one piece available. Original RCF part, nr L18551. Only one piece available. Original Yamaha part, nr JA3808. Only one piece available.